Ready to move in after some cosmetic changes, NEW roof, new plumbing, 30min drive to the SEA!!! 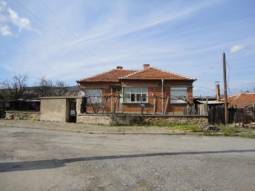 Excellent 4 bedroom property, partly Renovated in good condition, some 66km from Burgas, 50km from the closest beach in Tsarevo, at the foot of Strandja Mountain!!! 40min drive to the SEA!!! Renovated Roof, Well-maintained property, Panoramic Views, Asphalt road, Summer Kitchen available!! !40min drive to Burgas and the SEA! HUGE VINEYARD! Panoramic Views!!! 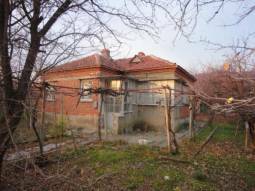 30min drive to Burgas, Summer Kitchen available!!! 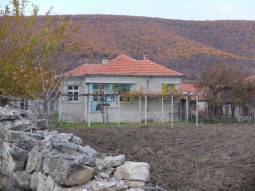 GREAT LOCATION - at the foot of the hills, 35min drive to Burgas city and AIRPORT!!! 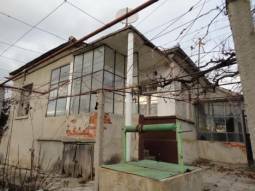 3000sq.m of land in regulation! Famous village among foreign buyers, Asphalt road, shops, restaurants!!! 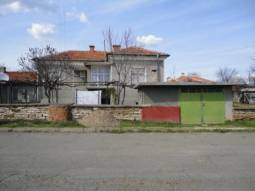 REAL BARGAIN - in TOP VILLAGE some 30km away from Burgas! Only 20min drive from the AIRPORT! 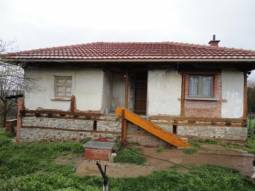 Solid house with recently renovated roof, 20min drive to Burgas, 35km from Burgas Airport!!! 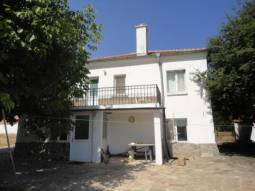 GREAT Country house - 30km from the SEA, and 35km from the AIRPORT, AT THE EDGE OF THE VILLAGE, 4 bedrooms, nice sized plot!!! 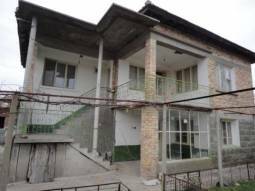 Solid house in desirable area - perfect investment opportunity!3 bedrooms, big plot 1500sq.m ! 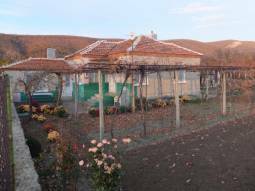 Excellent Rural Bungalow 30km away from Burgas and the SEA, Big Summer Kitchen, Very good Condition, Nice village and area!!! 30km from Burgas and the SEA!!! 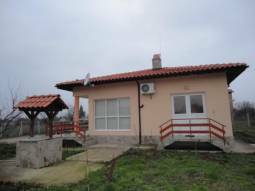 FULLY Renovated Property some 30km from Burgas and the SEA, 20MIN DRIVE to the Airport, 2 bedrooms, Panoramic Views! 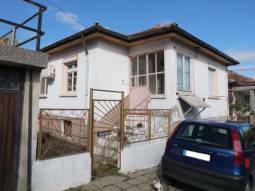 Excellent Condition - ready to move in, Summer kitchen 30sq.m of living area!!! 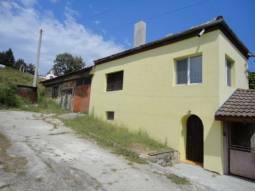 Excellent Condition - Ready to move in 40min drive to Burgas and the SEA, TOP village and area, located at the foot of the hills! 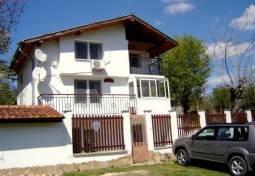 45min drive to Burgas, River and Forest in close proximity!!! READY to move in Property, All necessary available, Additional Outbuildings, Internal Bathroom/WC, Septic Tank, Renovated ROOF! 35min drive to Burgas and the SEA!!! RENOVATED ROOF!!! 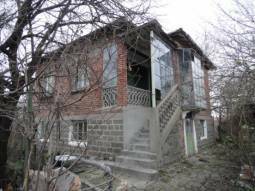 ***HOT, HOT, HOT***Excellent HOUSE, GOOD Condition, Panoramic Views, At the edge of the Village!!! 30km from Burgas and 35km to the Airport, 20min drive to the closest Beach!!! 35KM FROM Burgas AIRPORT and the SEA!!! 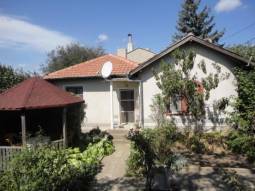 30min To Varna - 3 bedrooms, Three FLOORS, Central Heating system!!! 2 bathrooms/wc, UPVC windows and doors, Tiled flooring, Edge of Village, Great Panorama, Barbeque, Fitted Kitchen!! !